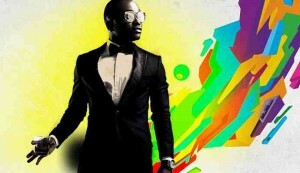 His first single; ‘Ara’ was and still is a major hit. 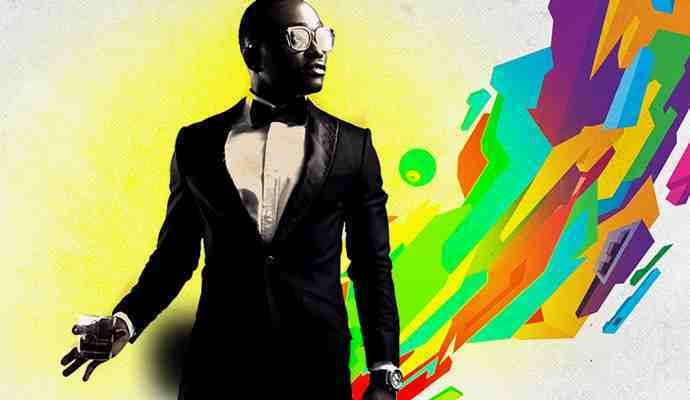 Now with a brand new hit track in the market titled ‘Good Morning’, Brymo is definitely on the right path. Just dropped a single this morning called ‘Good morning’. It’s a love song inspired by a couple of chicks I met in my life’s journey. I’m talking about a girl I’ve worked hard to get and she wakes up in my bed and I greet her good morning. Why do people mistake you for David O? I don’t know why that happens. I don’t feel anyhow. I don’t go out a lot so I like to think that’s why that happens. Do you have role models in the industry; if you do, please can you tell us who they are? What do you think of the Mo’ Hits break up? Would you like Don Jazzy to produce you? Yes of course he is a great producer. As a Nigerian artiste, he’s one of the producers I’ll like to work with. You think he is irreplaceable? He is a great guy and I don’t think originality can be replaced. Would you agree that Don Jazzy was the magic of Mo’ Hits? There are a lot of things I can agree on but like I said before, no comment. Fusion of Fuji and Afro beat and Soul. Isn’t that Fusion confusion? Every artiste seem to be adding all sorts of genre together. The world has become so small and we all have multiple influences so its hard to stick to a genre. Even originality makes you do fusion so as you can find your style. I had an album in 2007 called Brymstone, it was purely R and B and people would only say I can sing and leave it there but since I have taken this new style, it has singled me out. What do you think the new Google+ product? This is beautiful. Google doing this makes the world smaller.